Celia R. Manahan, M.D. and Robert G. Manahan, M.D. 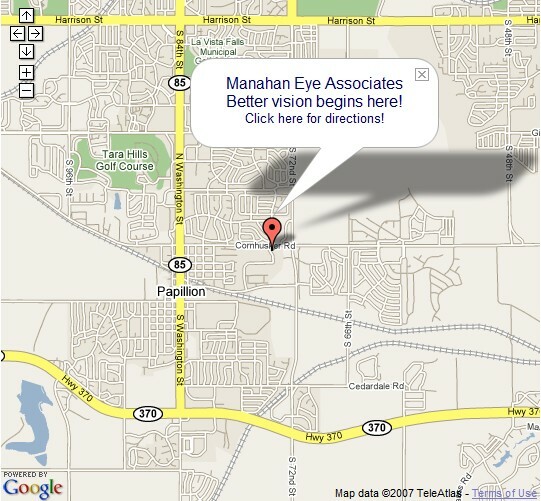 Bookmark ManahanEye.com for quality eyecare! 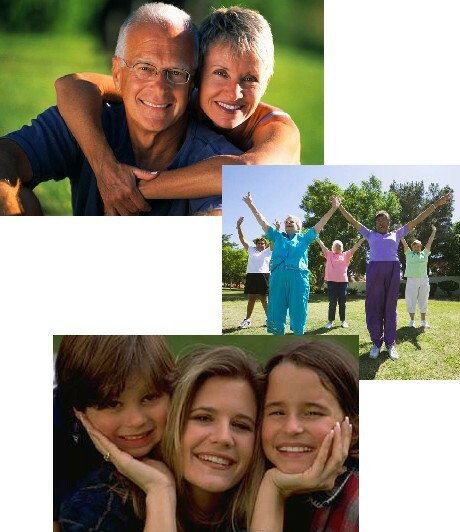 Send mail to john@papproth.com with questions or comments about this web site.